Презентація-вікторина за темою "Молодь у центрі уваги" для підсумкового уроку. Містить запитання з теми ВІЛ-СНІД, емоції, використання Герундія та Інфінітива, субкультури. 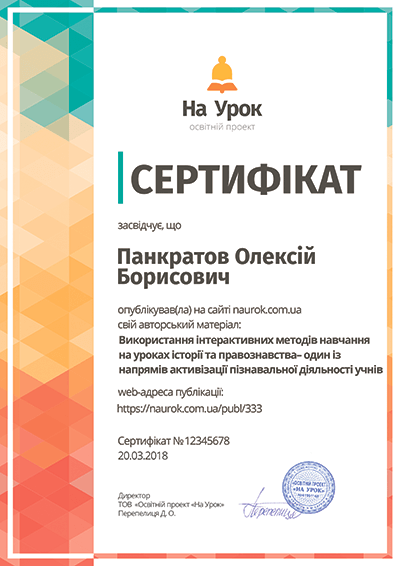 А також дає можливість учням поспівати, поговорити та весело провести урок. 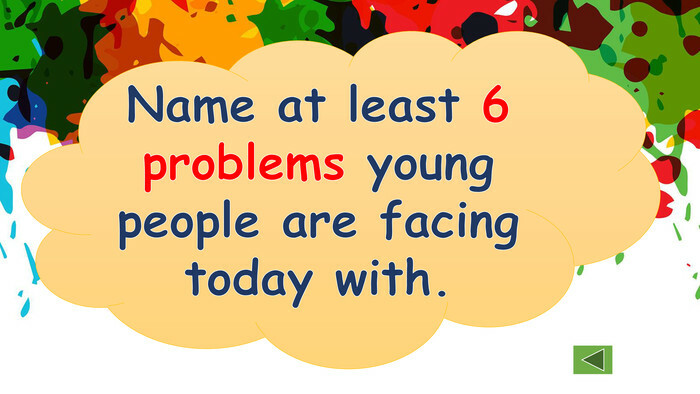 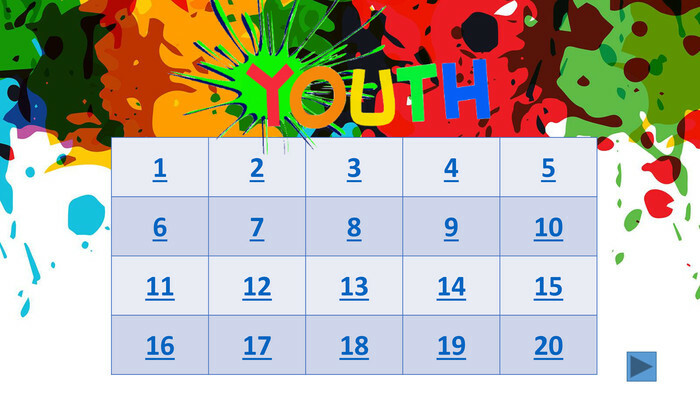 Name at least 6 problems young people are facing today with. 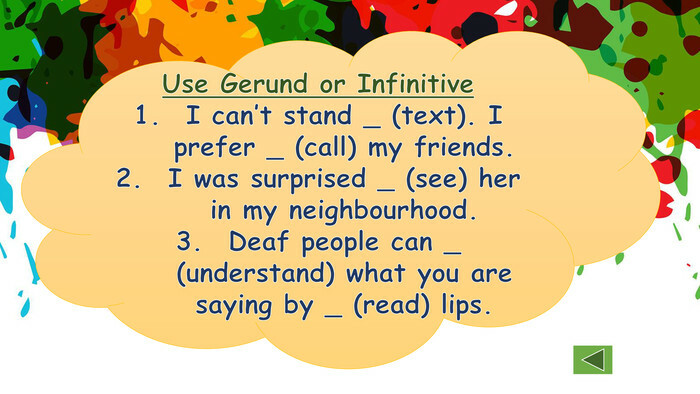 Use Gerund or Infinitive. 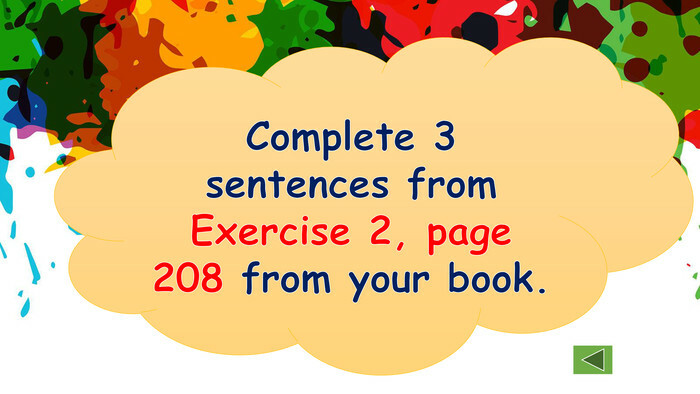 I can’t stand _ (text). 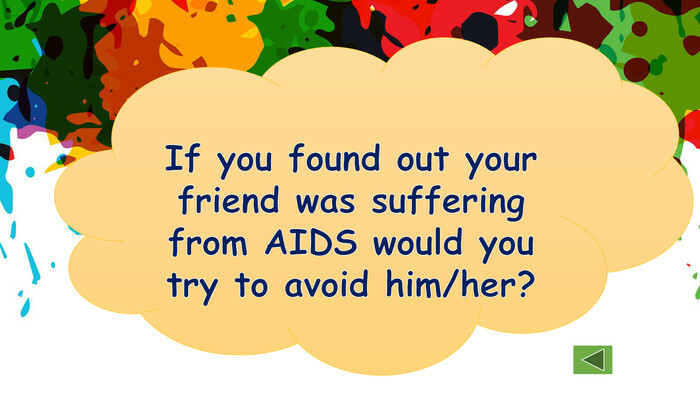 I prefer _ (call) my friends. I was surprised _ (see) her in my neighbourhood. 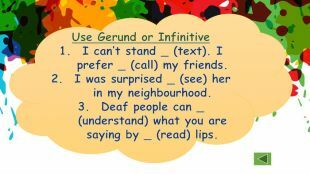 Deaf people can _ (understand) what you are saying by _ (read) lips. 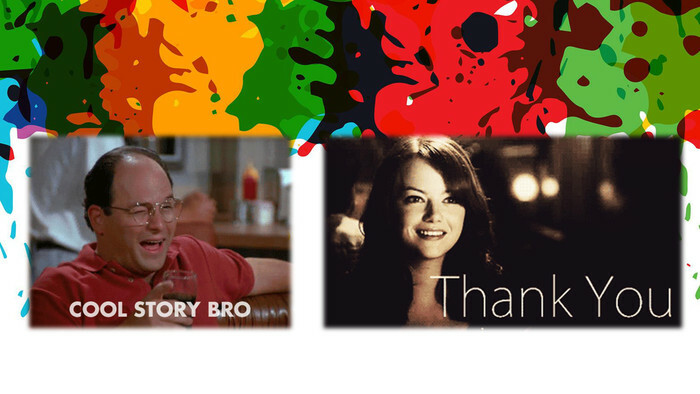 How are you feeling?Ask 3 groupmates the same. 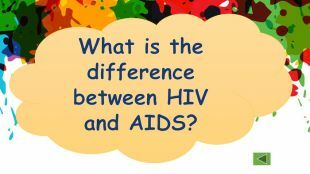 What are the ways of transmitting HIV? 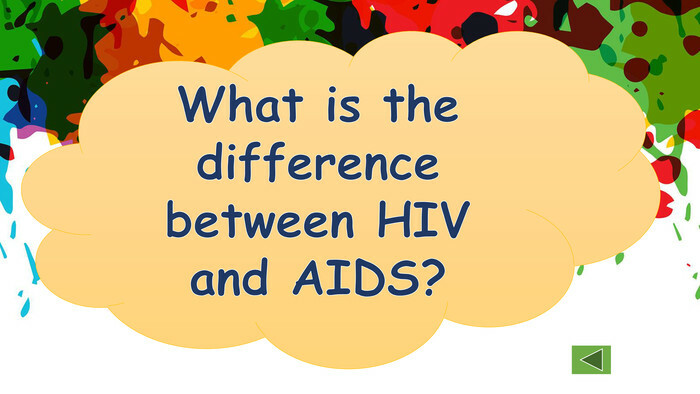 If you found out that your friend was suffering from AIDS would you treat him/her as normal? Complete 3 sentences from Exercise 2, page 208 from your book. 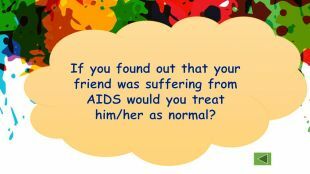 If you found out your friend was suffering from AIDS would you try to avoid him/her? 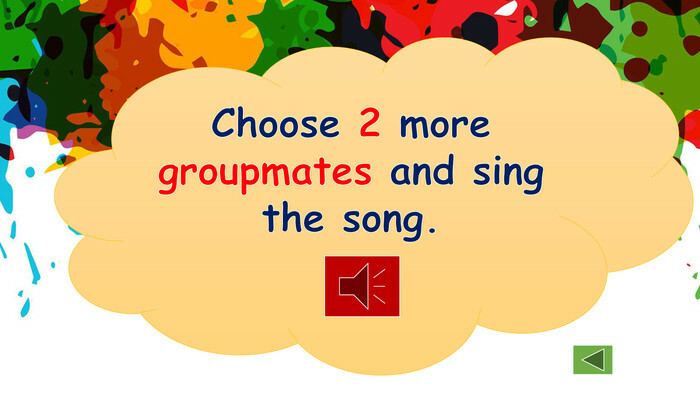 Choose 2 more groupmates and sing the song. Complete 3 sentences from Exercise 2, page 232 from your book. 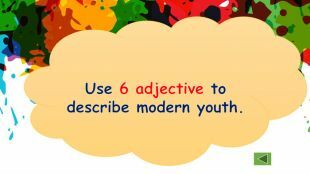 Use 6 adjective to describe modern youth. 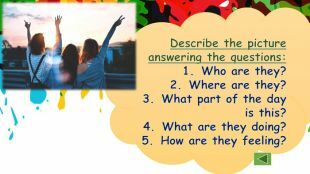 Describe the picture answering the questions: Who are they?Where are they?What part of the day is this?What are they doing?How are they feeling? 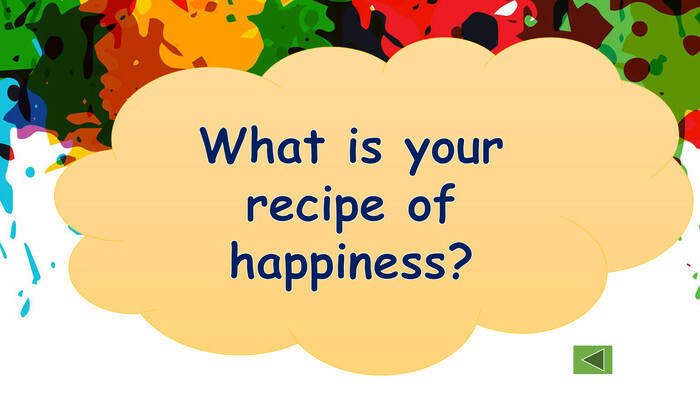 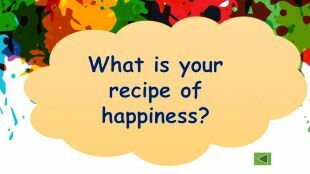 What is your recipe of happiness? 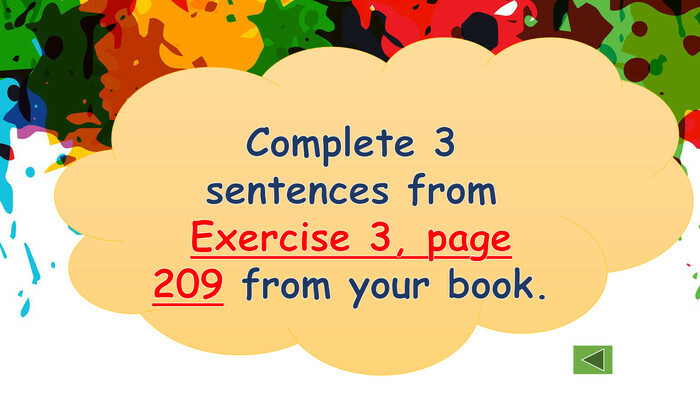 Complete 3 sentences from Exercise 3, page 209 from your book. 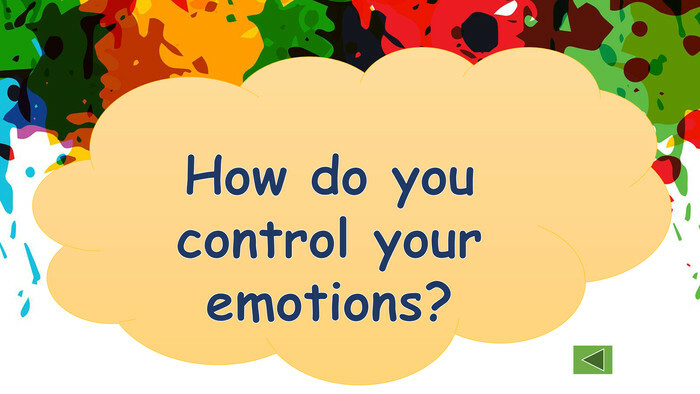 How are they feeling and why?